This week I’ve made up a tutorial to sew some named baby bunting which is ideal for a nursery or a child’s bedroom. The recipient of the bunting is my gorgeous little nephew Harry. 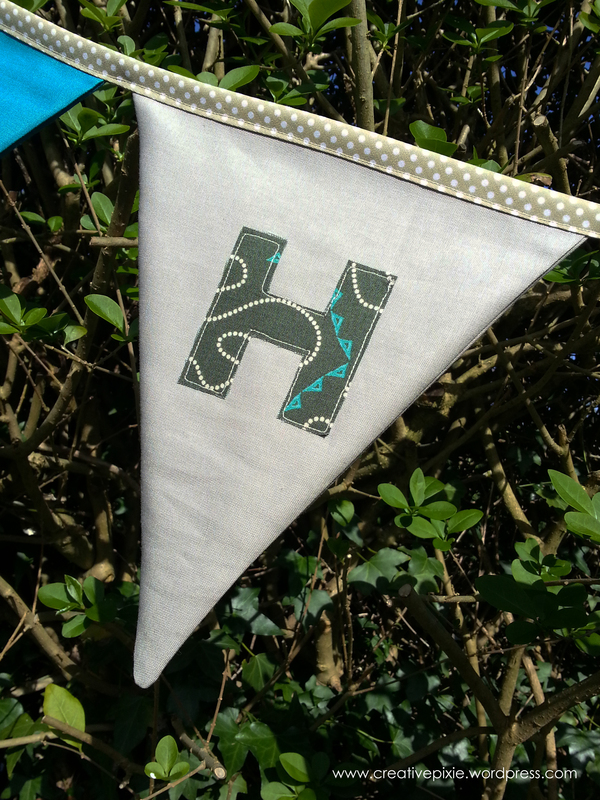 When he was born (being the 2nd son for my sister) I asked her what she would like and after thinking about it she informed me that she’d like me to make some bunting for his nursery. The colouring had to fit in with the rest of his nursery bedding which had blue, green and grey. 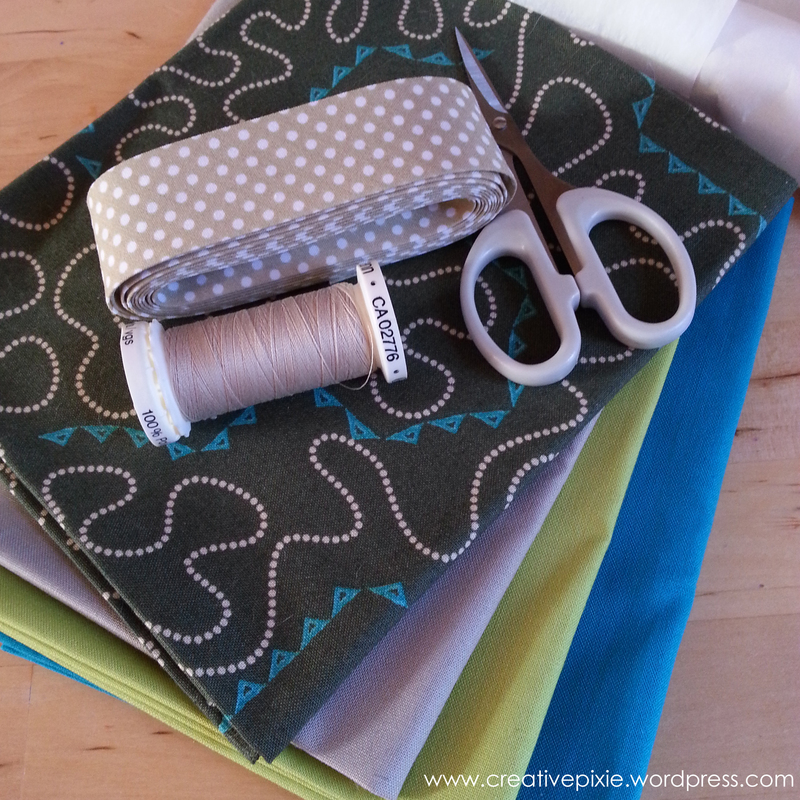 I found some beautiful fat quarters and bias binding during a recent visit to The Textile Studio. I’ve made up PDF’s for the template and the tutorial, click on each to download. 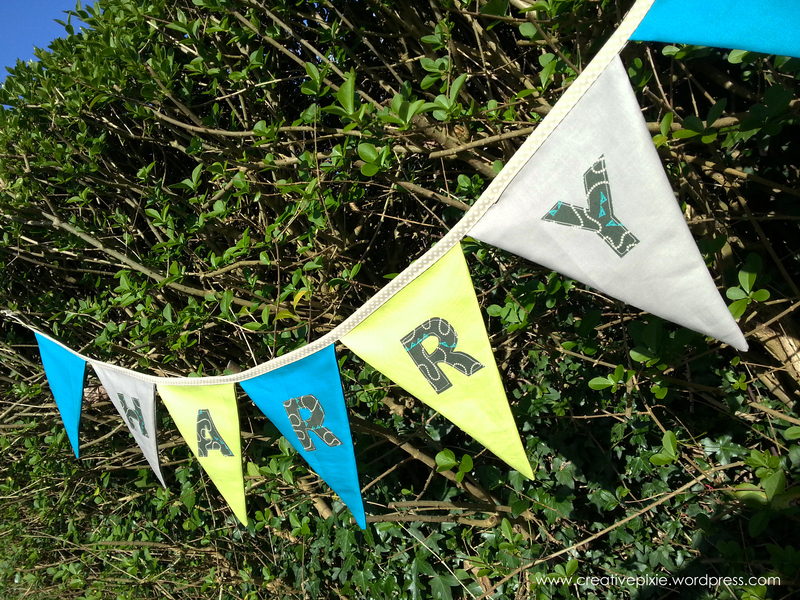 Only 1 side of the bunting contains the letters so when he gets older and doesn’t want to be reminded of his name then the bunting can be reversed so that the blank side of the flags are on show. 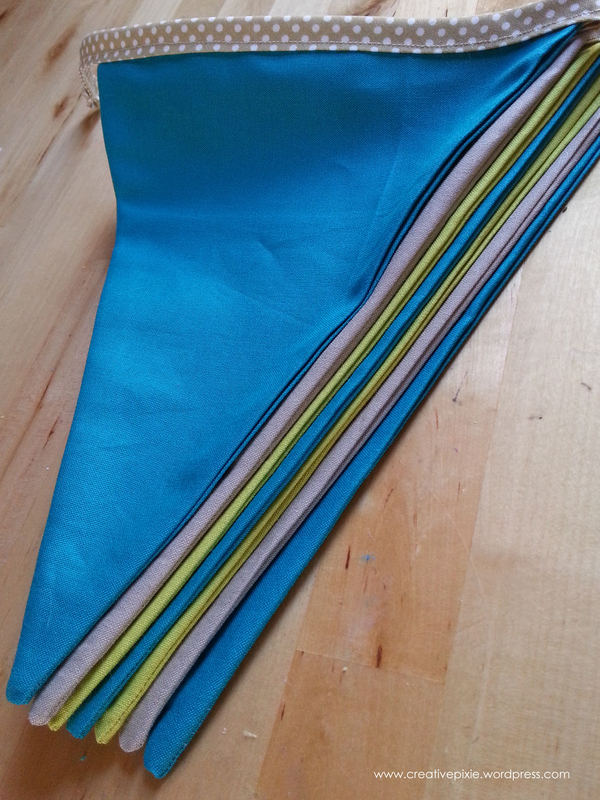 A gorgeous stack of bunting flags. My eldest Miss P has requested that I make her one, oh I have so many things to make and so little time, anyone else feel the same?! Oooooooooo it is totally gorgeous!!!! Great idea. You’ve just solved my ‘new baby expected in the family’ dilemma.